The YPF Platinum Performers represent the plants with the highest overall evaluations in both the YPF ratings scale and visitor surveys. These plants are tested in our trial garden and not only survive but thrive in the hot, humid conditions of summer in the Southeast. With regular care, these plants will be garden showstoppers from spring planting until removing them or fall Pansies. 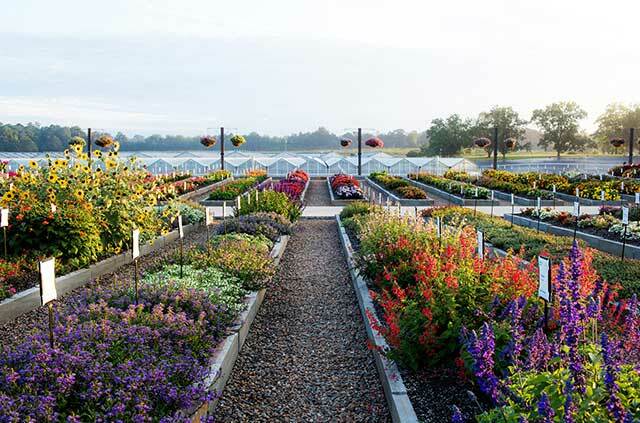 The Summer Standouts series highlights our top picks for summer-loving annuals. 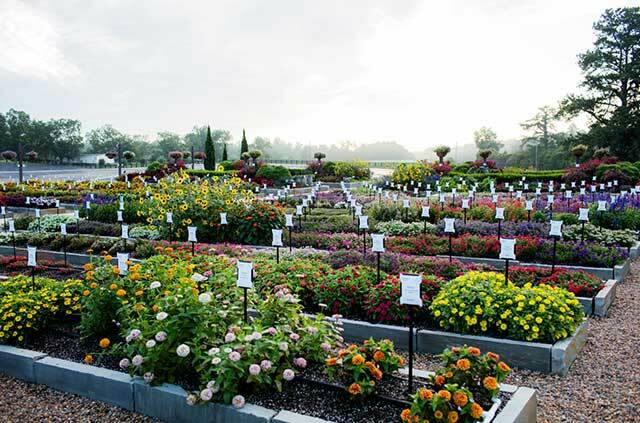 In our trial garden, we test hundreds of plant varieties to determine which varieties perform best in the mid-south region. Each of our Summer Standouts thrives in the most intense summer conditions with minimal maintenance and blooms vibrantly all season long. From the trial garden to your backyard, heat, drought and high humidity are no match for these annuals.